When I want to build something from 0 to 1, I’ll read books that help me brush my idea. I think that Jay Conrad's Guerrilla Marketing and Gary Vaynerchuk's videos were the best tips that helped me. One of the best marketing books out there, and looking back - it was way before it's time. 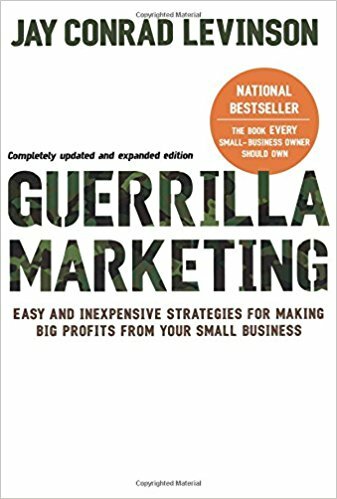 Guerrilla Marketing is the entrepreneur’s marketing bible -- and the book every small-business owner should have on his or her shelf.